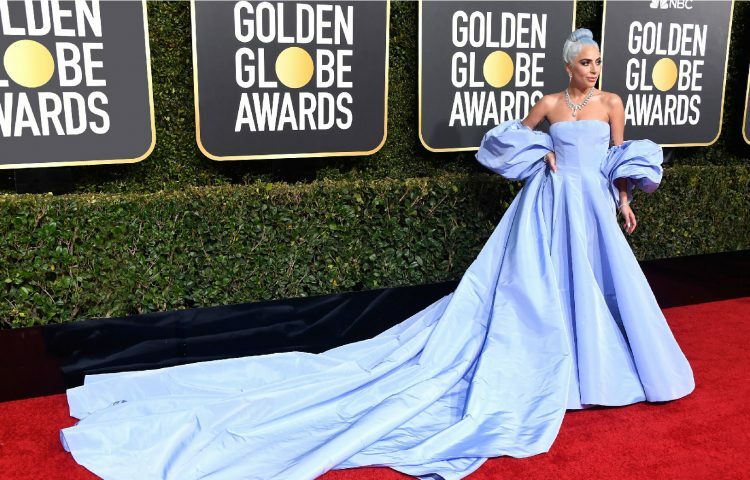 A stark contrast to last year’s Golden Globes — where celebrities donned mostly all-black ensembles in support of Time’s Up’s initiative against gender inequality and abuse of power in the industry — this year, A-listers embraced vibrant colours once again and let their individual styles shine through. From cream and pastel dresses to bright-coloured gowns, stars made sure they stayed true to their personal style. From dangling to ear clips, dramatic earrings are, no doubt, the favourite go-to jewellery on the red carpet. 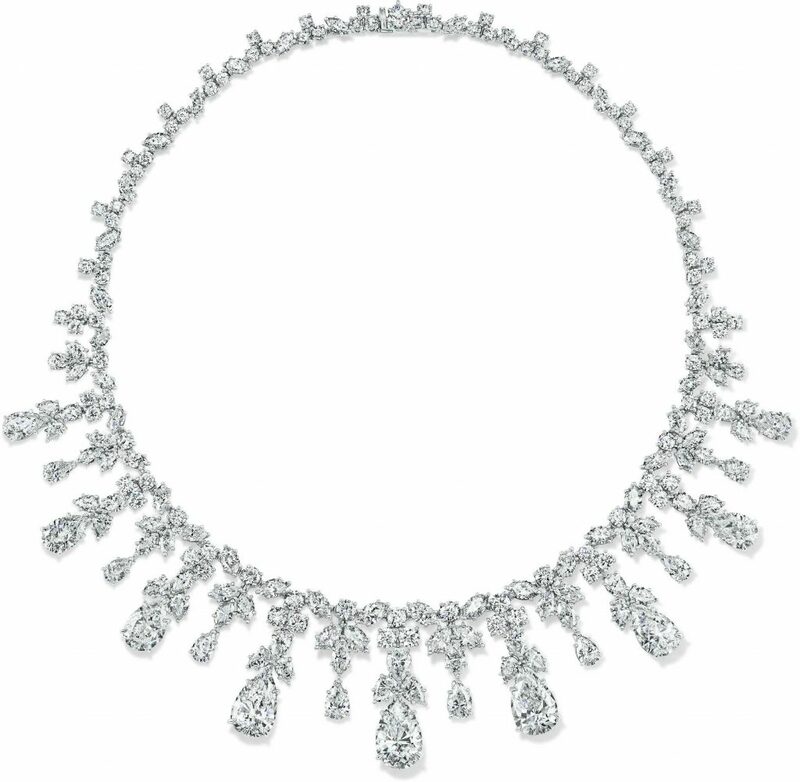 But one stunning diamond necklace stole the show at the Golden Globes, leading some spectators to believe that this could be the year of the statement necklaces. 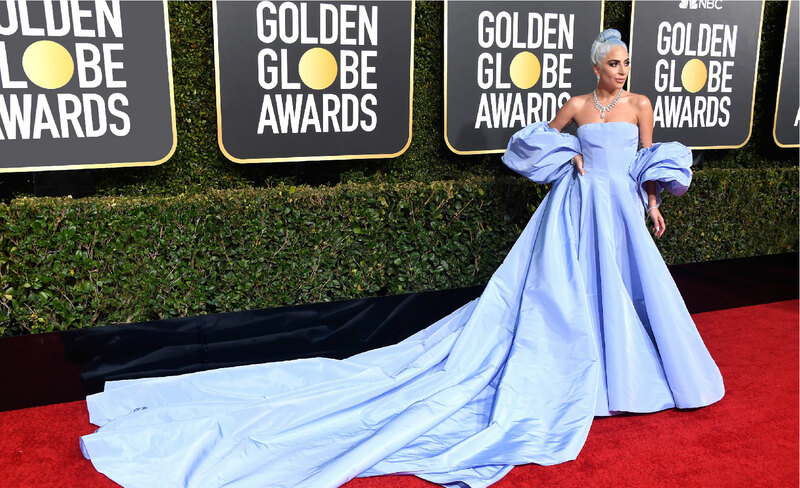 A Star Is Born actress and award-winning singer Lady Gaga stunned the crowd, wearing over 100 carats of sustainably sourced Tiffany & Co. diamonds. 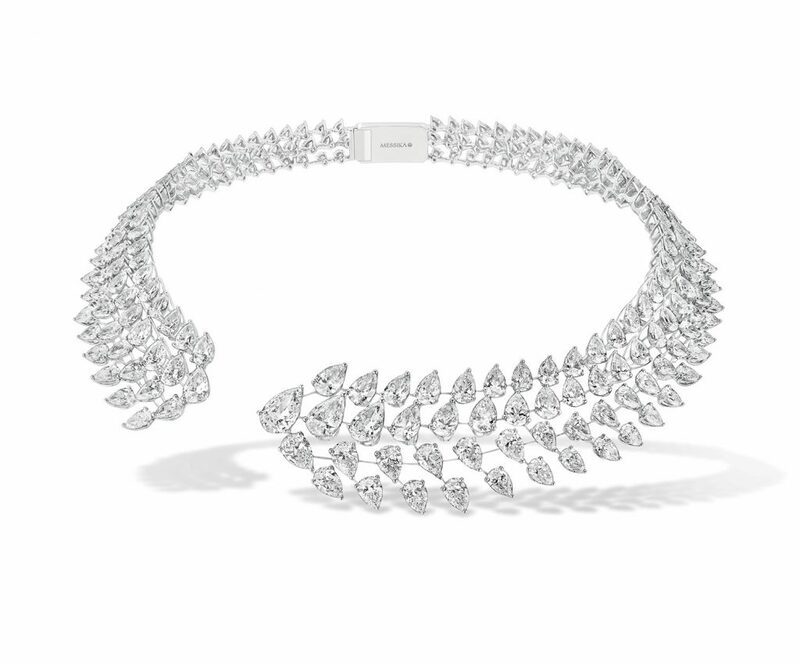 The Tiffany Aurora diamond necklace was custom-made especially for the singer by Tiffany’s master artisans, featuring 300 brilliant diamonds and a 20ct pear-shaped diamond as the centre stone. – Reed Krakoff, Chief Artistic Officer, Tiffany & Co.
As if the necklace wasn’t glamorous enough, Lady Gaga paired the stunning piece with diamond Cluster earrings and three diamond bracelets, all from Tiffany & Co. She complemented the stunning diamond set with an equally dramatic powder blue Valentino couture gown, as one would. 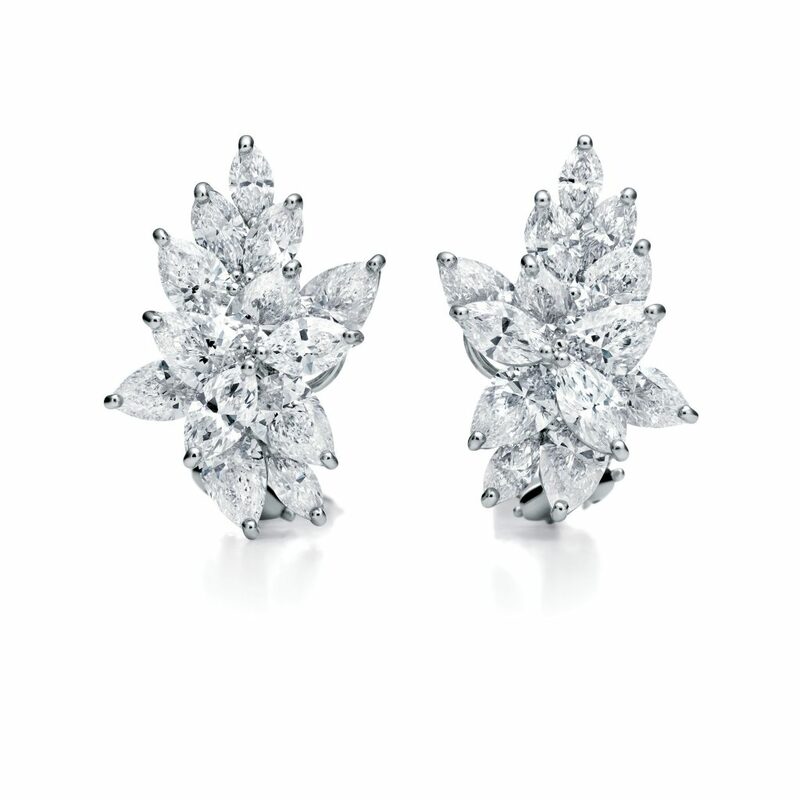 In 1944, Harry Winston was the first jeweller to lend diamonds to a star on the red carpet. When Jennifer Jones won the Oscar best actress that year, she was clad in Harry Winston jewellery. Continuing the glamorous tradition, Harry Winston once again graced the red carpet with its enchanting jewellery creations. Wearing more than $5.5 Million of Harry Winston diamonds, actress Isla Fisher looked every bit a star at the Golden Globes. The petite actress opted for a Harry Winston Cascading Diamond drop necklace featuring 73.55ct diamonds as her highlight piece, paired with a Reem Acra embellished black gown. Kristen Bell, who was nominated for Best Performance by an Actress in a Television Series – Musical or Comedy, opted to direct the spotlight to her wrist with Harry Winston Guipure Diamond and Qipao Diamond bracelets, with 34.90ct diamonds and 51.63ct diamonds, respectively. She paired the bracelets with a brooch, drop earrings, and a diamond ring, also from Harry Winston. Another nominee, Alison Brie, went for a minimalist look, opting for Harry Winston diamond chandelier earrings, featuring 9.58ct diamonds, to accessorise her already dramatic tulle gown by Vera Wang. From Elizabeth Taylor to Gigi Hadid, some of the best red carpet moments then and now involved Bvlgari jewellery. At this year’s Golden Globes, Charlize Theron and Lupita Nyong’o turned to the iconic jeweller for additional red carpet glamour. Award-winning actress Charlize Theron paired her Dior Haute Couture dress with Bvlgari high jewellery pieces, including a ring from the new Fiorever collection. Lupita Nyong’o, on the other hand, opted for a Serpenti watch and Bvlgari diamonds to accessorise her Calvin Klein by Appointment dress. 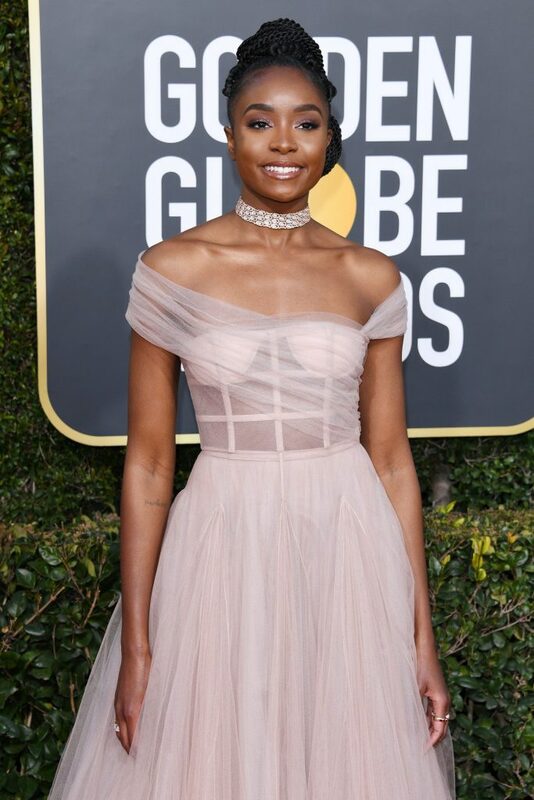 Also in Bvlgari was Kiki Layne, who went for Bvlgari pink and gold and diamond pave Serpenti choker, along with Serpenti and Diva’s Dream rings, to match her equally stunning Dior Haute Couture dress. 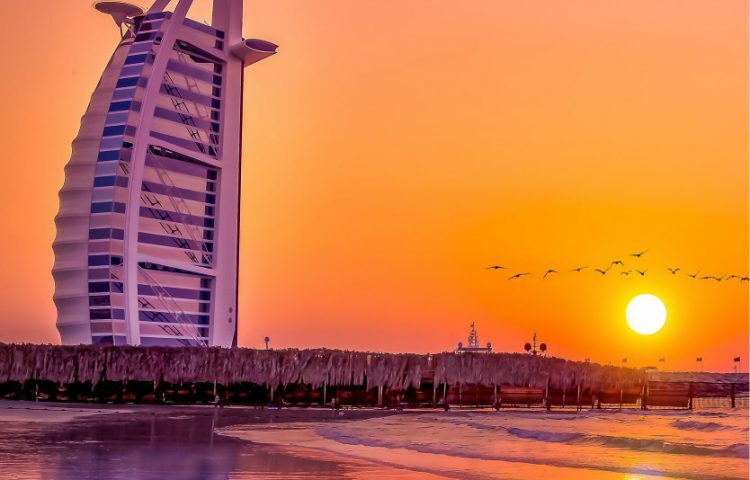 From its Red Carpet and Green Carpet collections, Chopard presents some of the biggest and most gorgeous earrings worthy of every red carpet event in the world. At this year’s Golden Globes, Julianne Moore and Julia Roberts led the glamorous pack wearing some of the best Chopard pieces. Nominated for Best Actress in Television Series Drama for her role in the film Homecoming, Julia Roberts opted for a pair of diamond earrings featuring 26.45ct pear-shaped diamonds from the Red Carpet Collection. 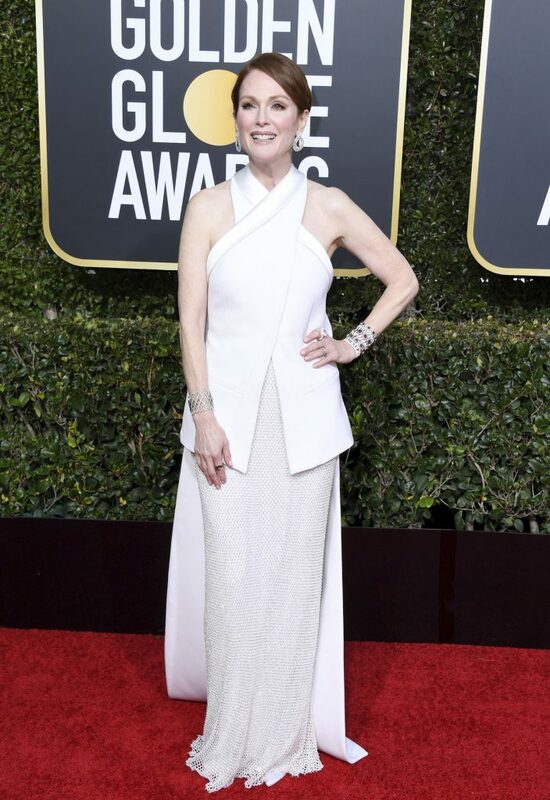 Always one to surprise on the red carpet, Julia paired her stunning high jewellery with a beige Stella McCartney chic dress-pantsuit, a refreshing look that she managed to pull off so gracefully. 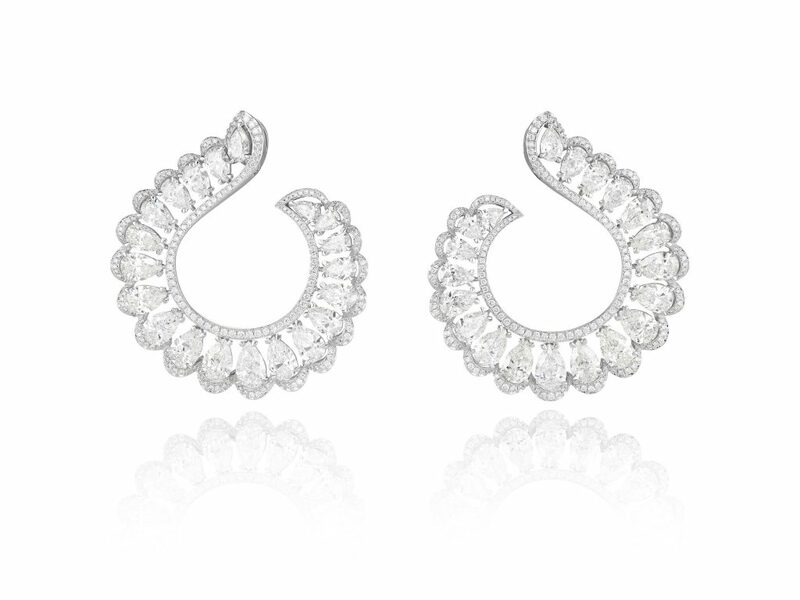 Actress Julianne Moore also decided to highlight a pair of statement earrings, this time from the Precious Lace Collection, featuring 12.82ct pear-shaped diamonds, among other high jewellery pieces from Chopard. She paired her clean and sleek look and jewellery with a Givenchy haute couture gown in white and mixed fabrics. Another sensational earpiece from Chopard that’s worth mentioning was a pair of diamond and emerald earrings worn by Irish-American actress Saoirse Ronan. Featuring 34.88ct pear-shaped emeralds, 21.43ct cushion-shaped diamonds, and 1.36ct diamonds set in titanium from the Haute Joaillerie Collection, the earrings stood out among the brilliant stars on the red carpet. 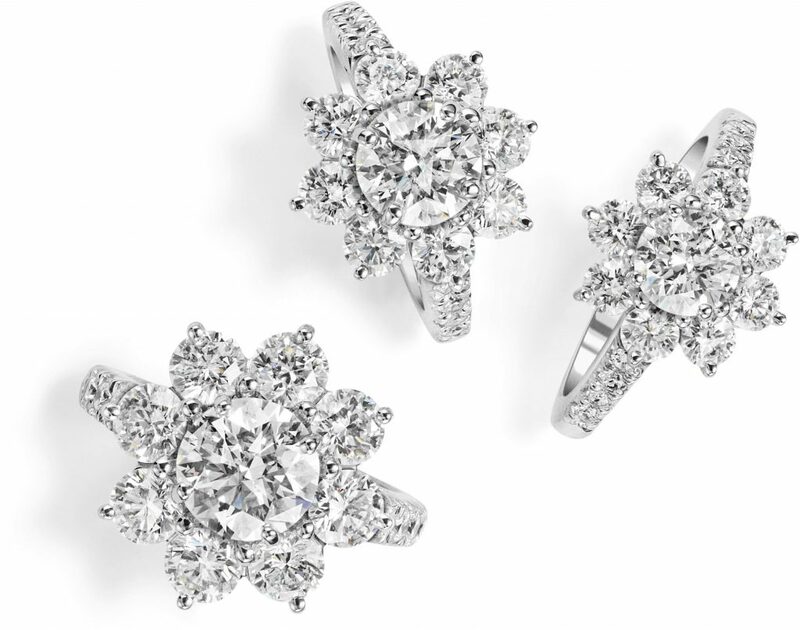 Founded in 2005, Messika Paris is among the jewellers that help the stars light up the Golden Globes this year. 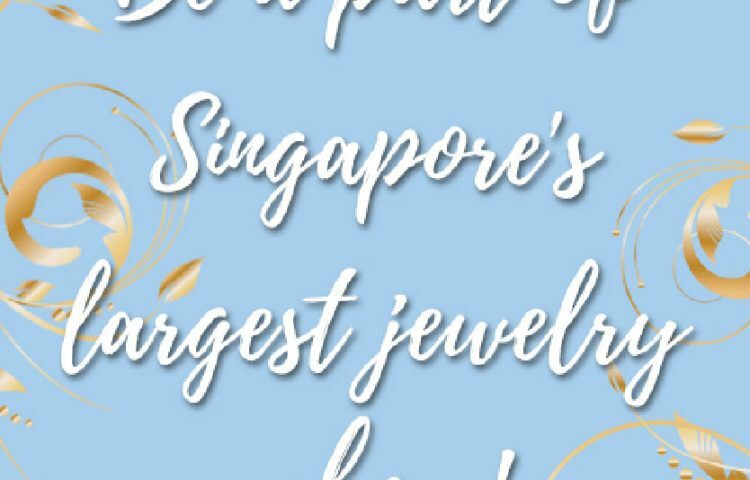 Crazy Rich Asians star Constance Wu wore a stunning High Jewelry Madeleine choker from Messika’s Paris est Une Fête collection. She matched the chic neckpiece with a sweet and romantic peach tulle gown by Vera Wang. Meanwhile, Regina King was all glamour in a pair of High Jewelry Kashmir earrings and Twins Soul ring from the Once Upon A Time collection. The actress, who won the Best Supporting Actress award for her role in If Beale Street could talk, went for a light pink strapless Alberta Ferretti custom gown to complement her Messika jewellery. Veteran actress Andie Macdowell also graced the Golden Globes after party in Messika jewellery. The Four Weddings and a Funeral star sported a pair of Move High Jewelry Addiction asymmetrical earrings and a ring from Messika by Gigi Hadid collection.